Makeup is Delicious!! 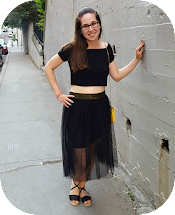 : Forever 21 and Urban Planet Haul: Boxing Week Deals! 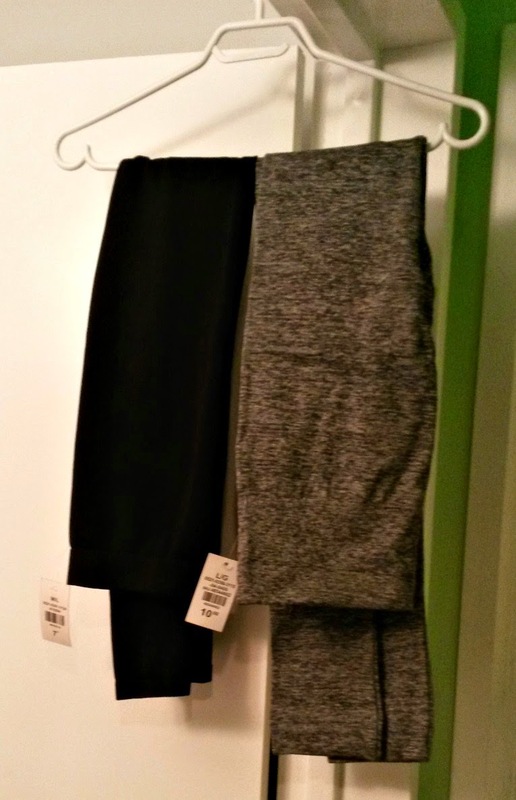 Forever 21 and Urban Planet Haul: Boxing Week Deals! 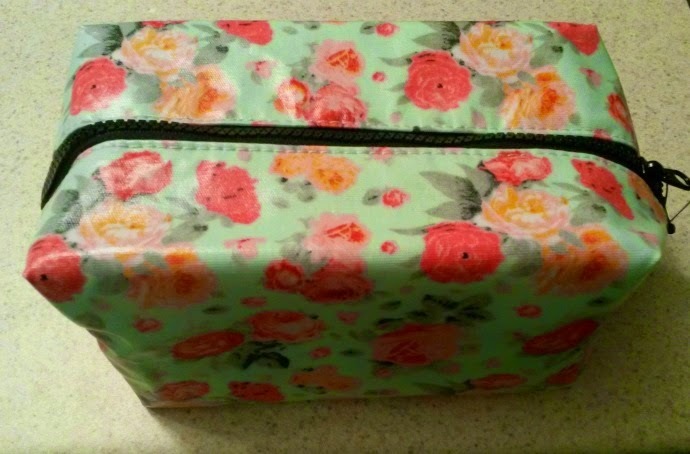 This makeup bag is HUGE! I was due for a new one! I love, love, love this skirt. 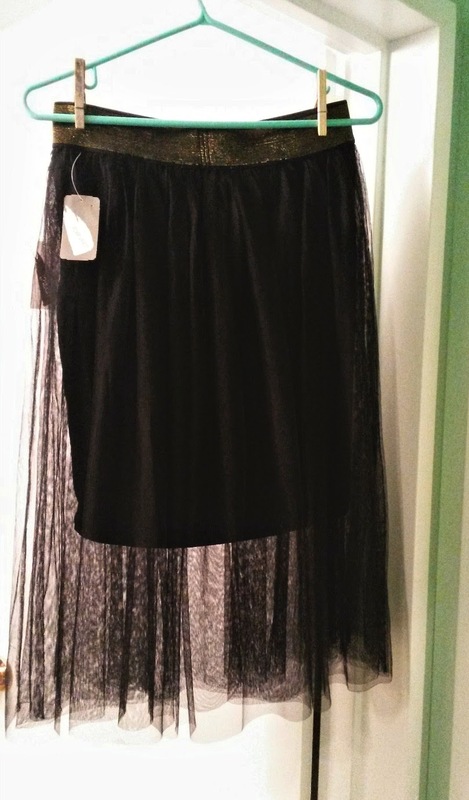 I've been wanting a tulle kind of skirt for a while. This one is super pretty but not over the top pouffy! 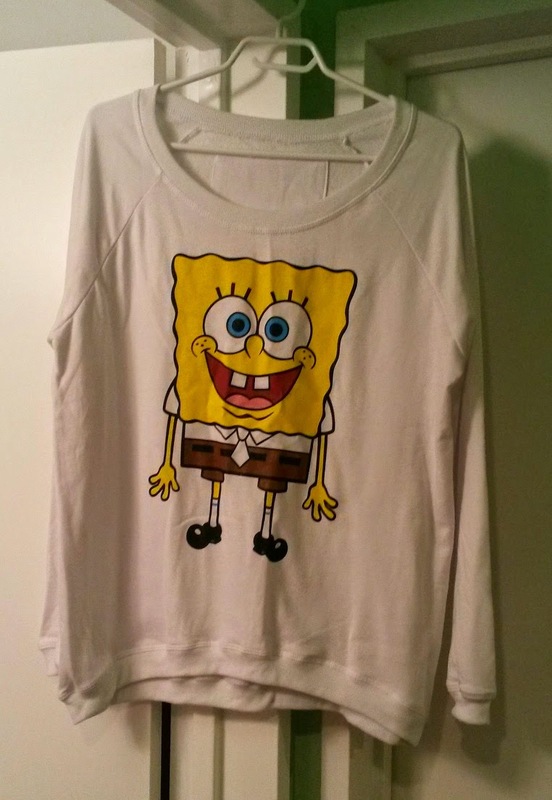 How cute is this SpongeBob pullover? 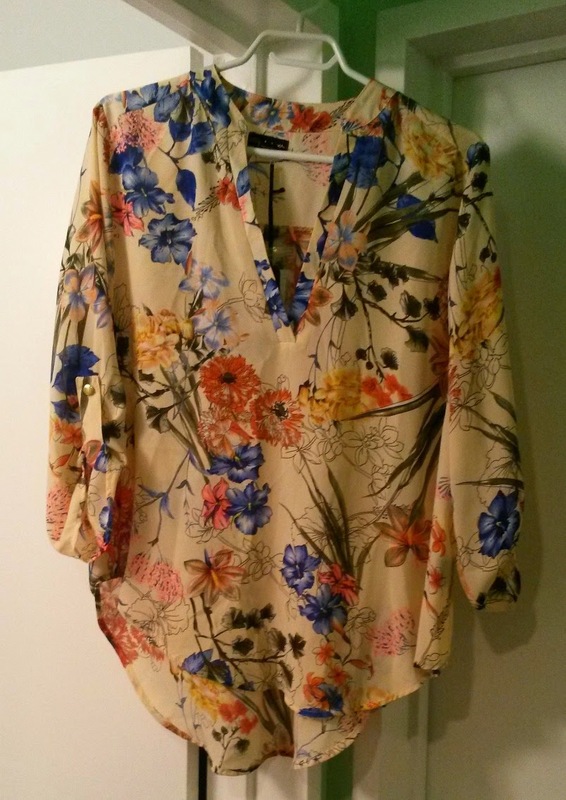 I love this type of flowy top. It's high-low so perfect to throw over a pair of leggings! Last but not least I picked up some more leggings. I can never have too many!